Eastman Business Park has a new leader. 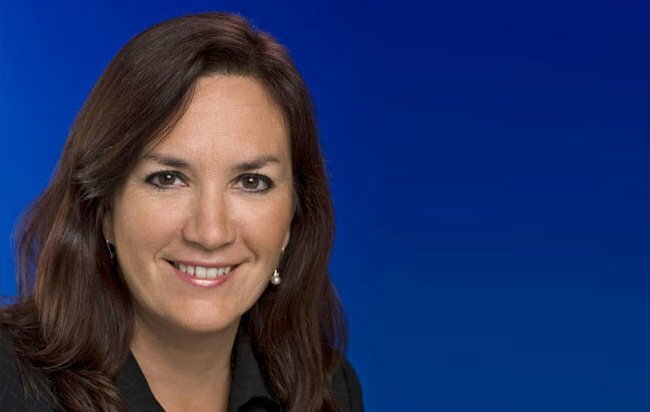 She is Dolores Kruchten, who has taken over as vice president of the 1,250-acre industrial complex that is owned and operated by Eastman Kodak Company. Kruchten replaces Michael Alt, who recently retired after a tenure that saw the multi-purpose research and manufacturing facility achieve national prominence as a unique innovation and materials science manufacturing ecosystem. This rich, vibrant community asset based in Rochester, NY has been the Finger Lakes Region's highest priority for economic development since 2011. In her role, Kruchten will be responsible for business development and economic growth at EBP, while supporting the needs of tenants and driving revitalization efforts at the site. She will be working in partnership with community leaders and government officials to support these goals, with a focus on creating advanced manufacturing jobs within the burgeoning high-tech clean and alternative energy ecosystem currently on campus. She will report to Kodak's Chief Financial Officer and Executive Vice President John McMullen. Kruchten has decades of experience managing global technical businesses, including a 30-year career at Kodak where she held numerous executive-level positions. Most recently she served as a Vice President at Kodak Alaris – EBP's largest tenant – where she was President of the company's Information Management division. Kruchten was a founding director of this new enterprise, helping to guide the young company through the first two years after it was spun off by Kodak in 2013. Read more about EBP's new director here.